Rolfes @ Boone, located on the east edge of Boone, Iowa, began business operations on April 1, 1994. Boone Cable Works & Electronics is employee owned and is a full-line manufacturer of grain temperature detection and hazard detection equipment. All design, engineering, manufacturing, and sales functions are performed “in-house” in our 22,500 square foot facility. In early 2005 Boone Cable Works and Electronics, Inc. purchased the assets of The Rolfes Co. of Danville, IA. As a result we have changed our working name from “The Boone Group” to “Rolfes @ Boone”. Sales, service and production for both product lines have been combined in our Boone, IA plan. As a full-service company we recognize that one of our most important responsibilities is service after the sale. 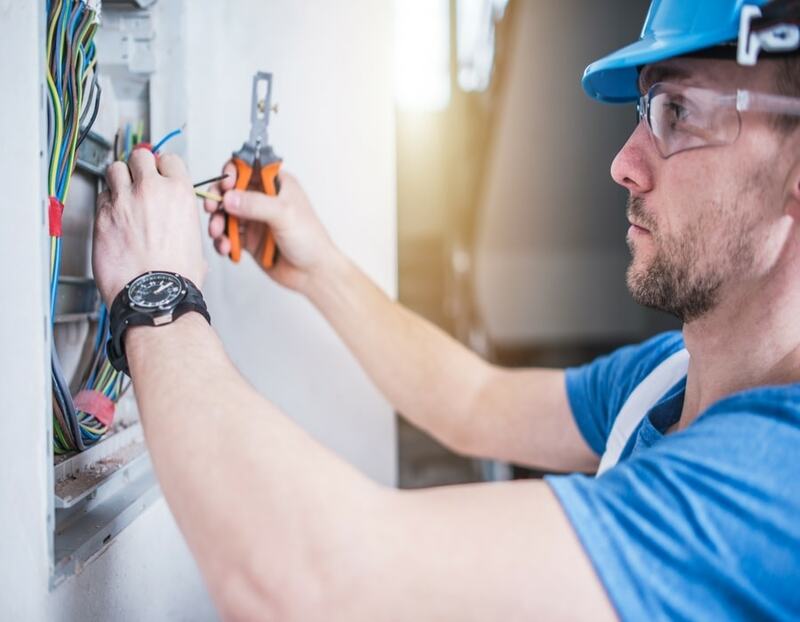 In keeping with that philosophy, we employ the largest fleet of factory trained and strategically located service and installation crews in the industry. Our internal technical support staff is also available to provide prompt solutions for all of our customers worldwide. The size and speed of our customer acceptance has been very gratifying. Our objective as a company is to provide top quality products at a competitive price, and back them up with timely courteous service to ensure total customer satisfaction. Most Rolfes @ Boone employees gained their experience with The George A. Rolfes Co., Hot Spot Detector, Inc., and Graintec, Inc. and together they have a total industry experience of over 600 years.